This is only counting UFC rankings from Feb 5, 2013 when they began. I’m not going to include rankings before this time to keep it simple. This is an imperfect list since many fighters having big wins before the rankings were introduced, top fighters outside the UFC (Mousasi, Rory, Bader etc) and of course some controversial fights that require context. But it’s still an interesting look at the last 6 years. I looked at fighters that have a lot of hype behind them due to activity and/or win streaks like Khabib, Holloway, Cerrone and Ferguson as well as listed the guys that had 5+ Top 10 wins like Werdum and Cormier. I am not including guys ranked #10 cause if you include the champion, the 10th guy is actually 11. I didn’t count fights like Diaz/Conor or Cormier/Silva because they weren’t fought at the weight class the fighters were ranked at. Notable Pre-rankings victories: Benavidez 1, Dodson 1, Ian McCall and Miguel Torres. Note: Eddie Alvarez was making his UFC debut and ranked at #14. Following the loss to Cerrone, he would be ranked #9 in his next fight. In worldwide rankings Alvarez was consensus top 10 and as high as top 5 depending on the ranking publication. To keep the tally consistent Cerrone’s win over Alvarez has not been counted. Note: Frankie Edgar moved down from lightweight to fight Aldo as well as the rankings not being in affect yet. Frankie’s next fight he would be ranked #3 at featherweight. Note: a lot of guys had 4 top 10 wins. I included Moraes cause he’s only had 5 fights in the UFC, and all were top 10 opponents. His debut being the first fight with Assuncao, who was ranked #3 at the time as well as in the rematch. Note: I am including champion as the true “#1” so everyone moves down one ranking, which moves Lamas, Pettis and Swanson to #6 when tallying the top 5 wins. 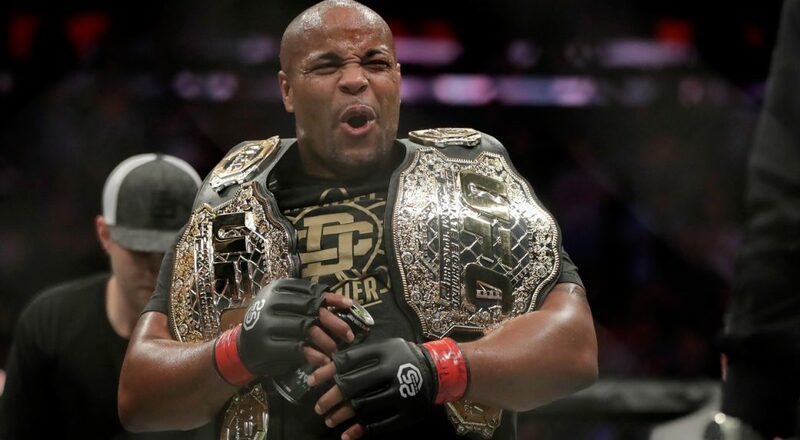 Note: I am including champion as the true “#1” so everyone moves down one ranking, which moves Anderson Silva down to #6 when tallying the top 5 wins. Note: RDA fought Nate Diaz #14. Diaz’s previous fight he was ranked #8 and beat #5 Grey Maynard. Diaz didn’t fight for a year and was dropped to #14 when he came back vs. RDA. Note: Again, UFC Chanpions are “#1” so all rankings move down one. Hunt and Nelson become #6 when tallying the top 5 wins. Soldier of God no for gay unranked opponents. Currently on a 6 fight streak of fighting Top 5 ranked opponents and will extend it against Jacare. Pretty much on a champion’s schedule.